I’m on hols for a while, seeking warmer climes, and will be without a TV (shock, horror!). 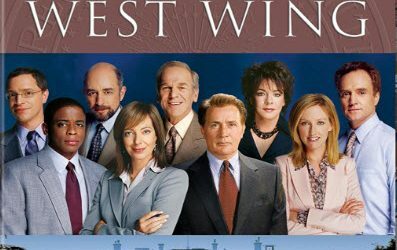 Time for a West Wing rewatch on the Ipad, methinks – it’s our holiday go-to show. What are you watching?